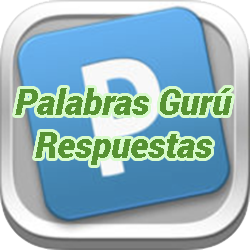 Justin.my – Share the knowledge . 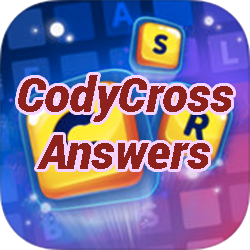 . . Share my life . 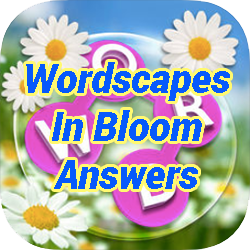 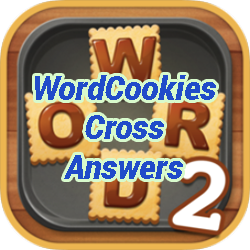 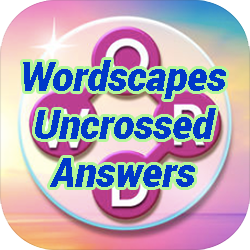 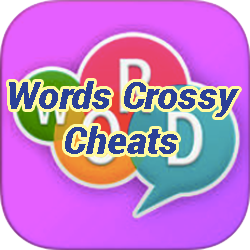 . .
We have solved all the levels of the game Word Tricky (formerly known as Plexiword) by Kooapps. 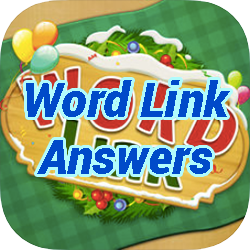 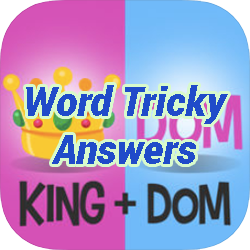 Word Tricky, one of the most popular word puzzle game in iTunes! 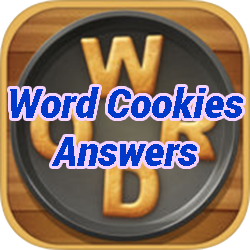 You can download Word Tricky for iOS now, and it is available for iPhone, iPad, and iPod Touch.